Manufactured in the UK using state of the art technology, these doors have a really nice smooth finish which has great scratch resistant properties and fingerprint free technology to keep your kitchen doors looking new for many years to come. 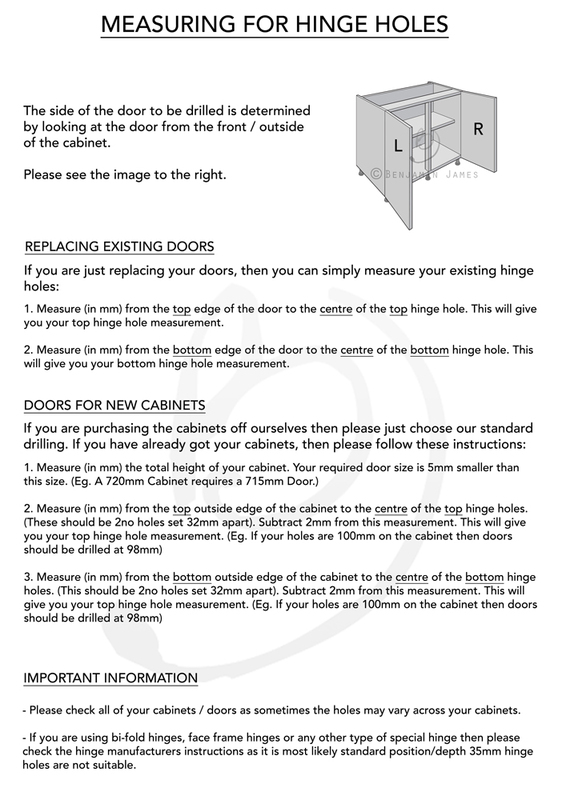 They are a laminated and edged door – not sprayed. We currently offer this door in White, Cashmere, Light Grey and Dust Grey Versions. Why Matt Cut & Edged Doors? – These doors are composed of an MFC core which then has a semi-solid sheet of acrylic/pvc faced on to it – This is how it gets its super smooth finish with no ‘orange peel’ effect or imperfections due to the thick laminated surface. 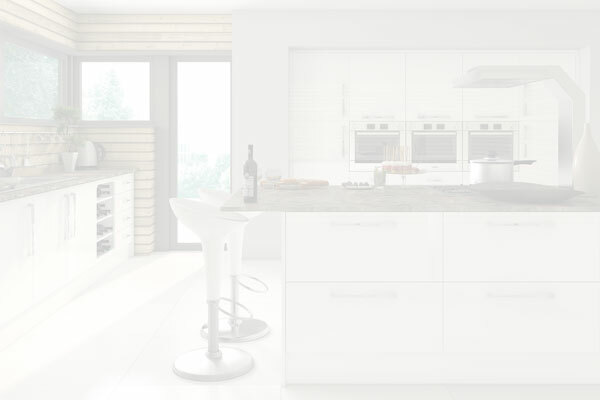 -Our Super Matt handleless doors are manufactured in one of the most advanced factories in the industry today, and are produced to the very highest quality and spec possible using CNC and robotic processing machinery. 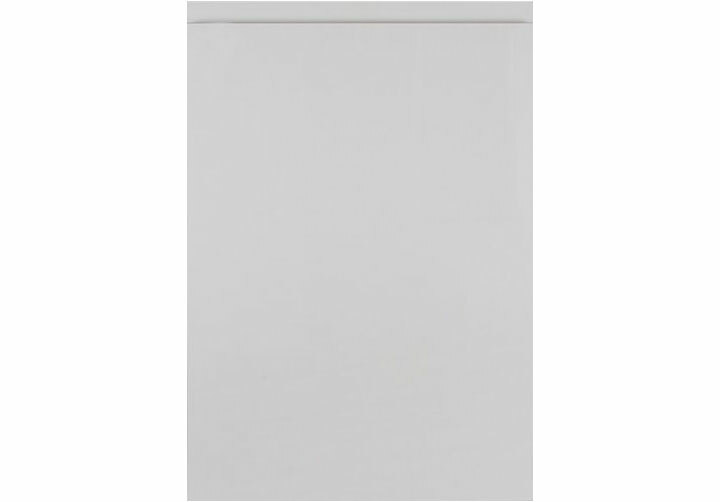 -Back of door is a laminate in a matching colour of cashmere in a matt/satin finish.